The female name "Samara" means "Seed of Elm" in Latin. 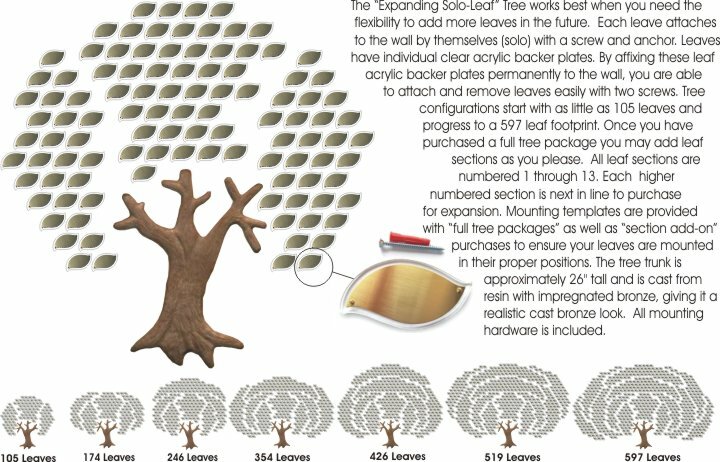 Our Expanding Solo Leaf Tree allows flexibility to add leaves one at a time which can be kinder to your budget. The molded resin trunk offers a unique "bronze look" alternative to expensive authentic bronze trunk trees.